I just saw Protomartyr on Friday at Underground Arts, which is (I say) Philly version of Brooklyn’s Rough Trade where we saw them in October. I wrote a piece after that show and never posted it, so I will do it now. 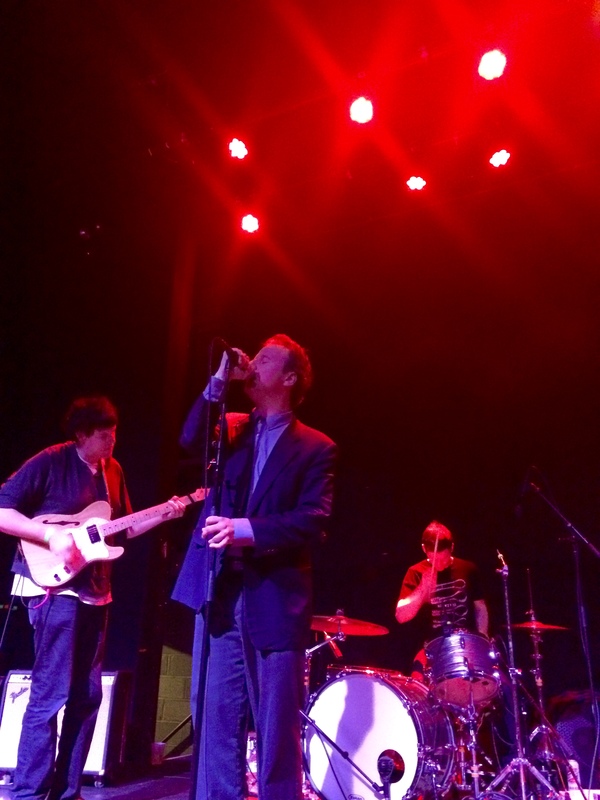 Protomartyr vocalist Joe Casey took to the stage October at Brooklyn’s Rough Trade in his standard business casual attire. Throughout the set, he alternated between nonchalantly standing with one hand in his pocket, suit jacket pushed back and the other holding the mike to his face and intensely stretching up to nearly wrap his mouth around the mike on the stand. And then, with his hand still on the microphone, he will often hang his head down until the next verse. With Casey’s vocals, drummer Alex Leonard, Guitarist Greg Ahee and Bass Guitarist Scott Davidson brought their richly textured sound to life in Rough Trade’s intimate space. Not letting up on the music, Davidson played right through a bloody nose. It was also really fantastic to already hear their brand new album The Agent Intellect live. On its own, the track, “Why Does it Shake?,” was worth the midnight trip into Brooklyn. Protomartyr appears to have gathered a slew of attention in the past year and I would love to interview them before they get too big. 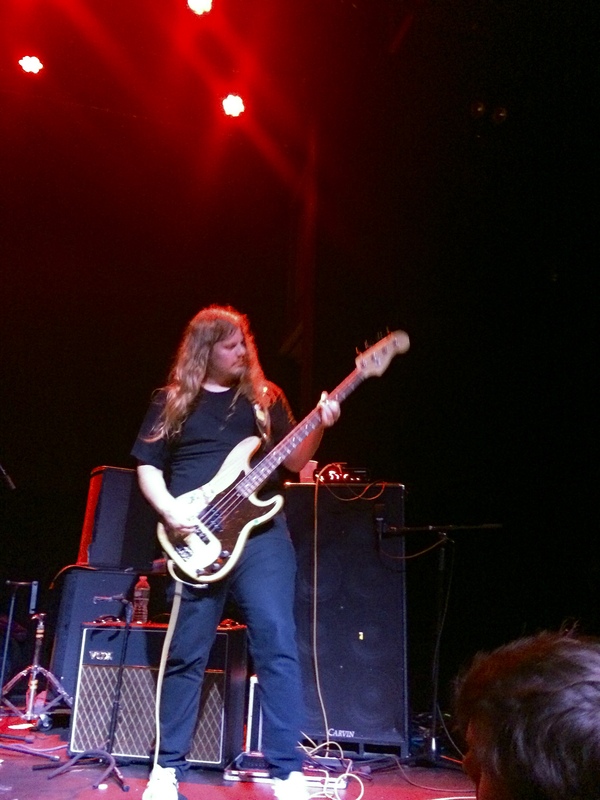 I only had my phone at the Philly and Brooklyn shows, so check out my photos from the Protomartyr set at the 2014 year’s Seaport Music Festival here.